Xbox Press Conference announces Just Cause 4 to be released December 4 2018 on Windows PC, Xbox One, and PlayStation 4. 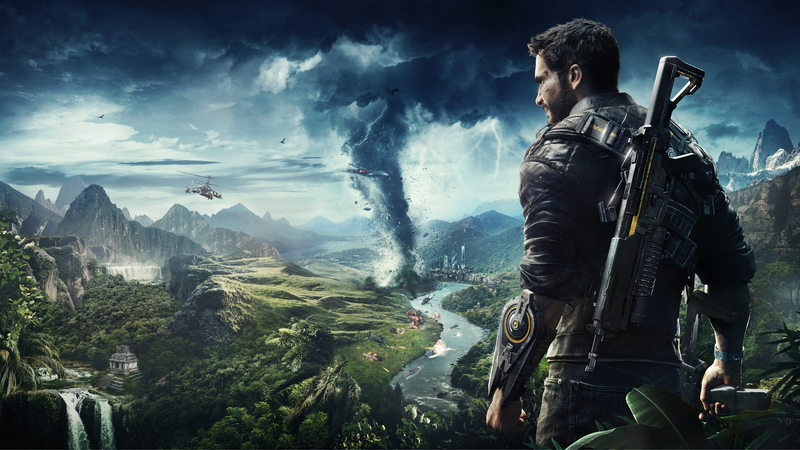 Just Cause 4 is based on a fictional South American world of Solis with new extreme weather mechanics such as disastrous tornadoes. 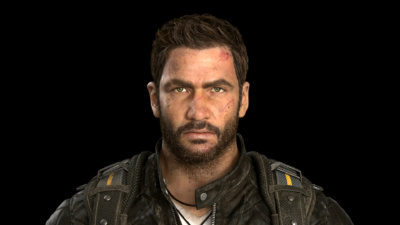 Just Cause 4 includes 4 distinct biomes: Rainforest, Grasslands, Alpine & Desert, each biome containing its own unique weather event. 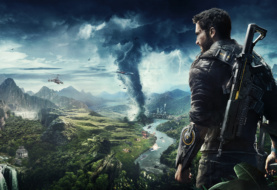 We’ve taken everything that players loved from our previous games and with brand new features, enhanced physics and core gameplay improvements, we’ve created the most ambitious Just Cause experience to date, said Francesco Antolini, Game Director at Avalanche Studios. The introduction of Extreme Weather is a complete game changer – players will not have seen anything like this in a videogame. 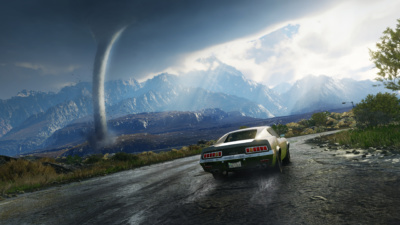 We have created fully physicalized tornadoes, blizzards, sandstorms and torrential downpours which affect gameplay in a very real way. 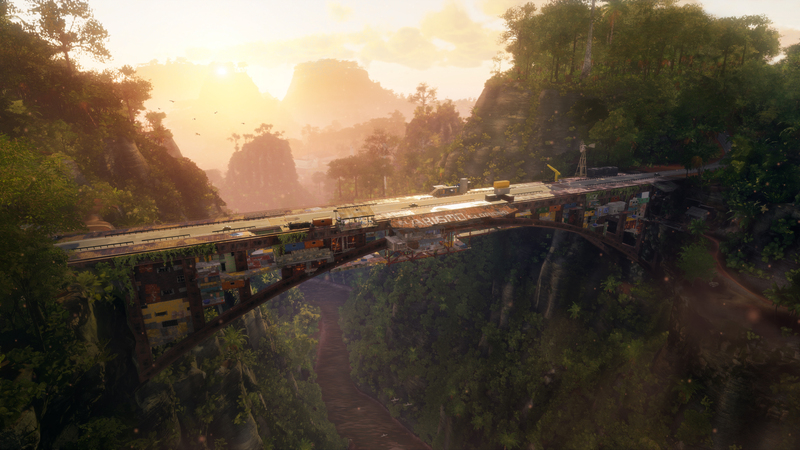 All of this is now possible thanks to our brand new Apex engine. 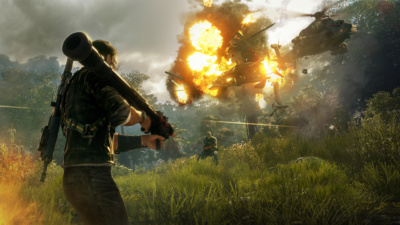 Additionally, Just Cause 4 will be available for pre-order with a Standard Edition, Digital Deluxe Edition & Gold Edition. 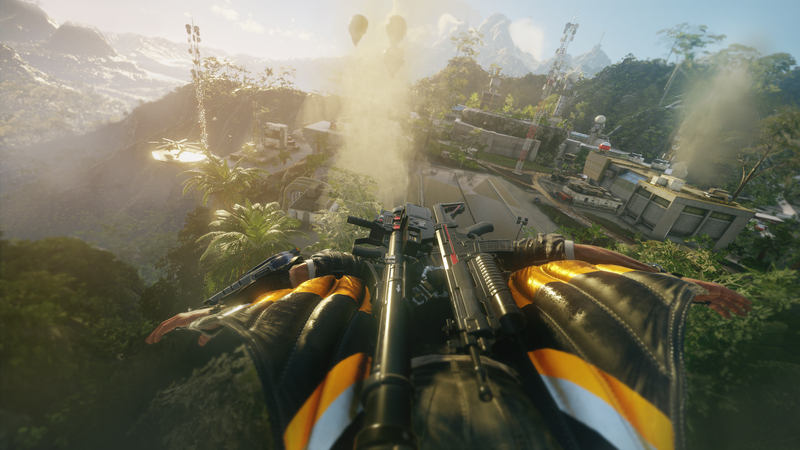 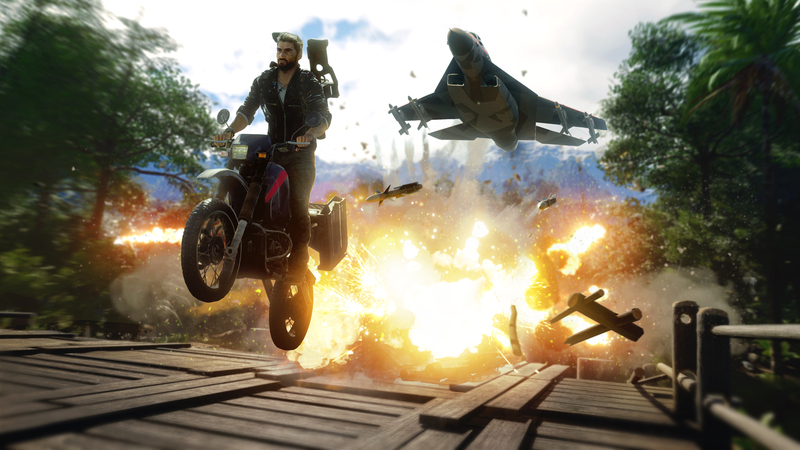 JUST CAUSE 4’s Digital Deluxe Edition comes packed with special Black Hand weaponry – the Black Hand Stealth Micro Jet and the Black Hand Prototype Wingsuit. 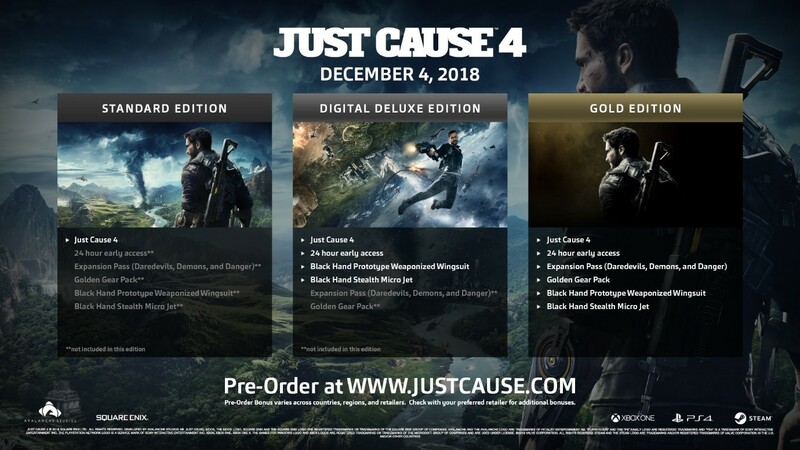 The Gold Edition includes the Expansion Pass, the Golden Gear Pack, and all the Digital Deluxe Content. 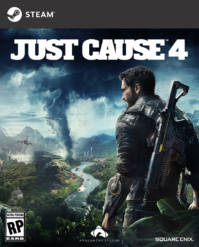 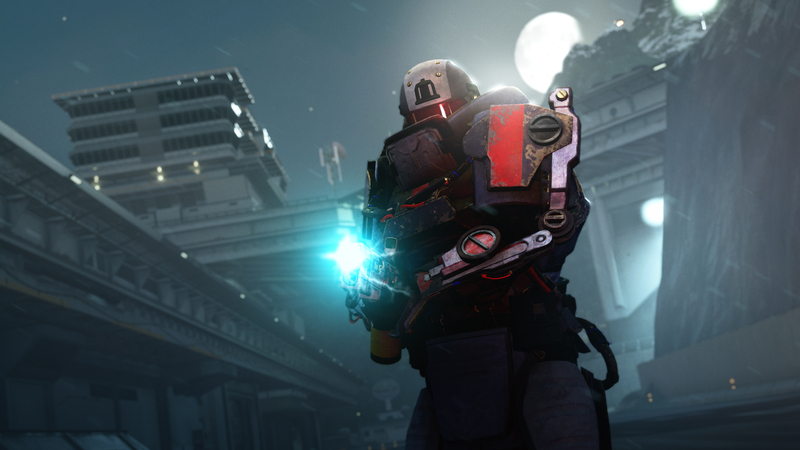 Players who purchase the Digital Deluxe Edition or the Gold Edition will also guarantee Early Access to the game at launch. 1 Comment on "Just Cause 4 – Gameplay & Release Date"
Most of the goodies are coming near Christmas 2018, I simply adore the Just Cause series, looking forward to JC4 as well.